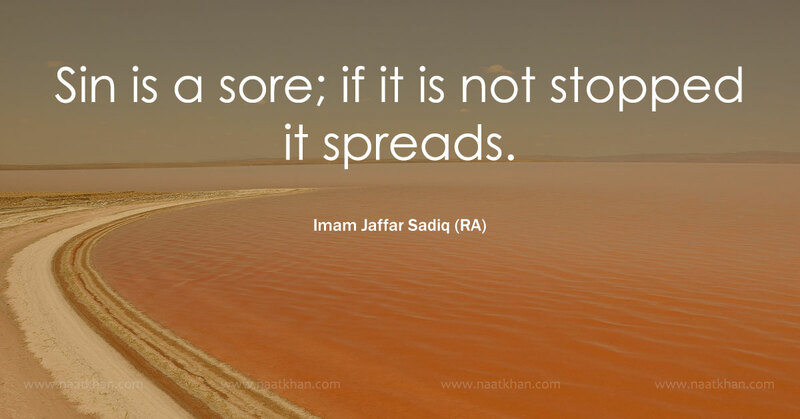 Sin is a sore; if it is not stopped it spreads. 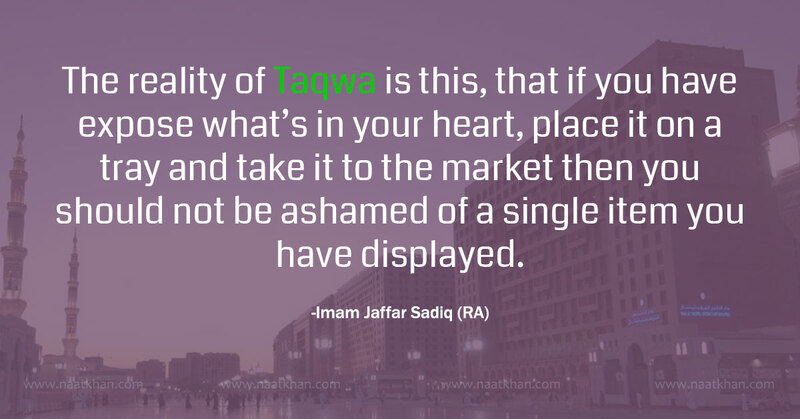 The reality of Taqwa is this, that if you have expose what’s in your heart, place it on a tray and take it to the market then you should not be ashamed of a single item you have displayed. 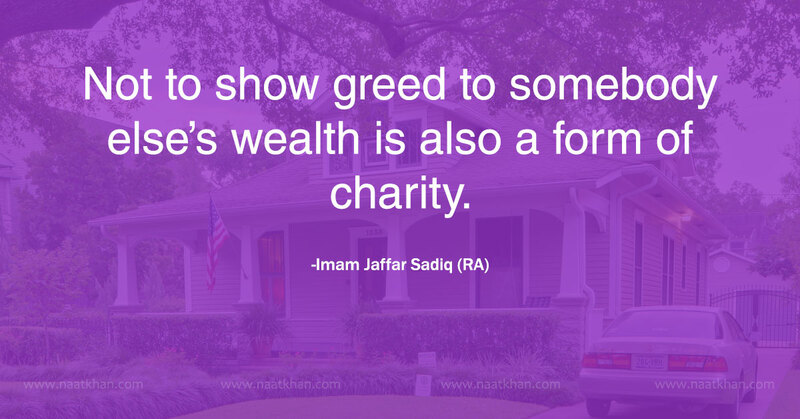 Not to show greed to somebody else’s wealth is also a form of charity. 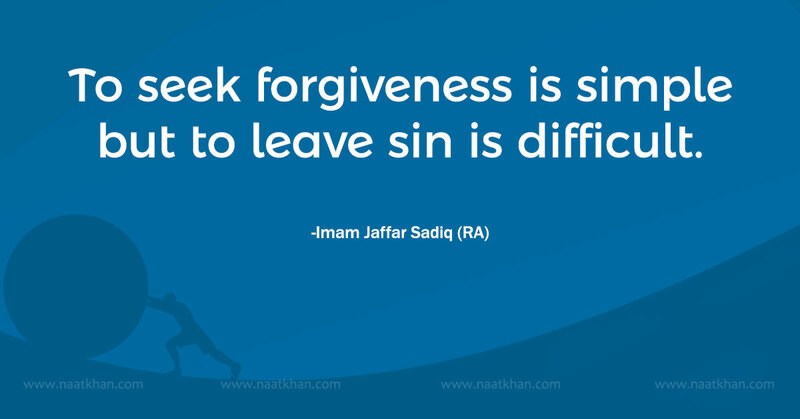 To seek forgiveness is simple but to leave sin is difficult. 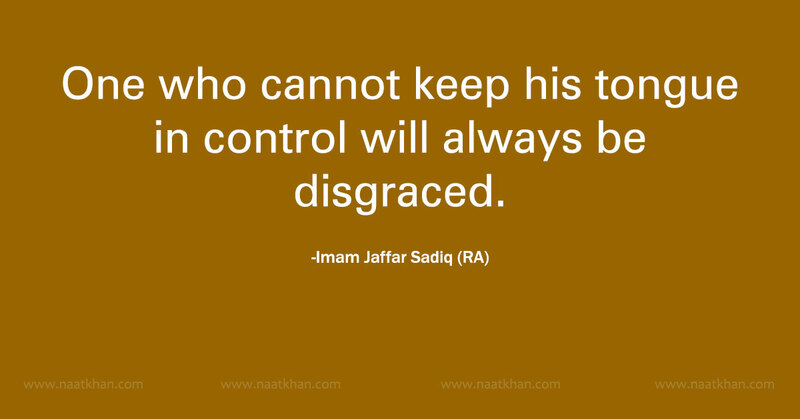 One who cannot keep his tongue in control will always be disgraced. 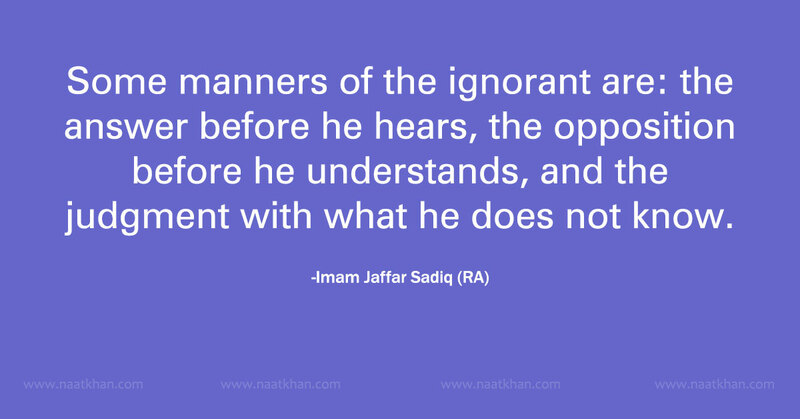 Some manners of the ignorant are: the answer before he hears, the opposition before he understands, and the judgment with what he does not know. Islamic Quotes teaches us about the experience of life of great people who changed the world and become immortal for always. Today if want to know who has been the greatest person on planet so far and all time, so without delaying a minute a sweet name will come in you mind that's "Muhammad" The Prophet Muhammad (PBUH) who is the last messanger of God changed the whole system of the world of justice, politics, human rights, education, war and religion with the help of Allah within 20 years only. Neither i have words nor i have as much education to explain about the Prophets, Sahabas and Auliyas but as a follower and lover of the same i know if i make any mistake Unknowingly my God will forgive me as God knows about bottom of the my hearts. The Prophet Muhammad (PBUH) is best role model for poor, rich, kings, spiritual leaders, army generals, political leaders, scholars. No man on planet ever have handled as many responsibilities as Prophet Muhammad (PBUH) handled without any human Error. At "Naatkhan.com", You can browse Islamic Quotes of Sahabas (الصحابة‎‎ "the companions") and Auliyas (أولياء "friend of God") like Abu Bakr Siddiq (RA), Umar Farooq Bin Khatab(RA), Usman Ghani (RA), Maula Ali ul Murtaza (RA), Imam Jaffar Sadiq (RA), Imam al-Ghazzali, Abdul Qadir Al Gilani Al Hasani, Khawaja Moinuddin Chishti (RA) and Maulana Jalaluddin Rumi. Islamic Quotes - Download Islamic Quotes of Sahabas and Auliyas. Islamic Quote - Image of Islamic Quotes Download. Islamic Quotes - Sahaba's Quotes Images for life, struggle and success. Islam's Quote - Islam's saying, importnace of Islamic Quotes. Muslim Quotes - Quotes of the great muslims scholars.